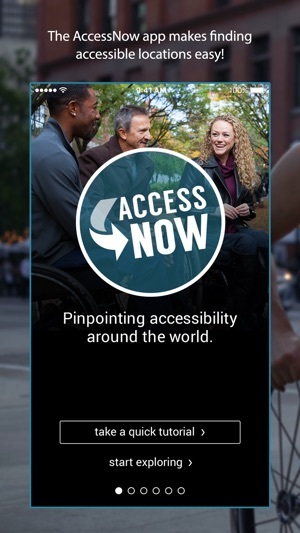 AccessNow is sharing accessibility information about places around the world. 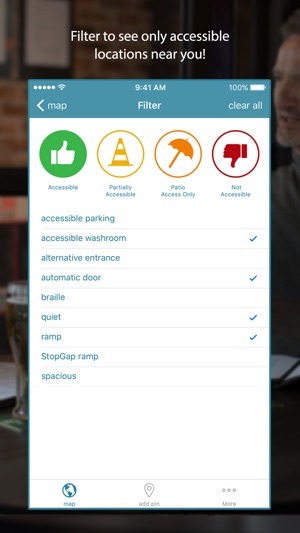 Search for specific places like a restaurant, hotel or store, or browse the map to see what is nearby with the accessibility features you require. If info isn’t already on our map, you can add it yourself and contribute to our worldwide community. 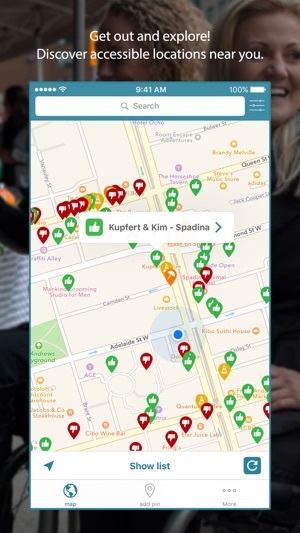 Filter the map by category and tags and find the access that you need now. The app is a great idea but not well executed. It is not intuitive. As a traveller I need to find accessible accommodation before I get to a stop. The search wans you to input your hotel destination. For instance, I might want to go to Halifax. Type in Halifax on the map and you get your location, not Halifax. You have to know where you are going before you can get information. The search database may have lots of information but you cannot type in your criteria and get appropriate results. I.e. a hotel that is nearby is 1500kms away! The app needs some tweaking. I type in Days Inn, a hotel I just "entered" but the app gives my everything but. Sorry, this really needs some work. I'll talk about this apps ! I love this app. It gives me the confidence to go out and meet my friends. 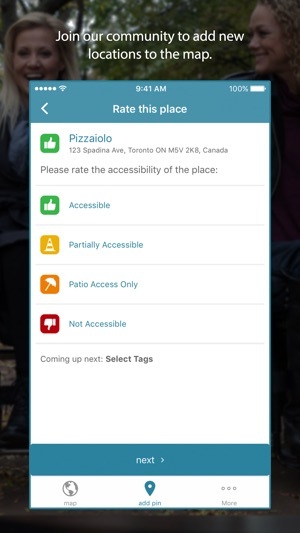 I also love that I can rate places myself and help others. 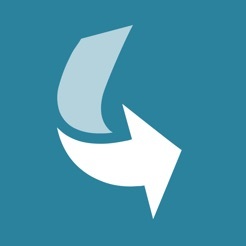 Very easy to use, and well designed. I'll use this app a few times a week. © 2016 Accessibility Now Inc.